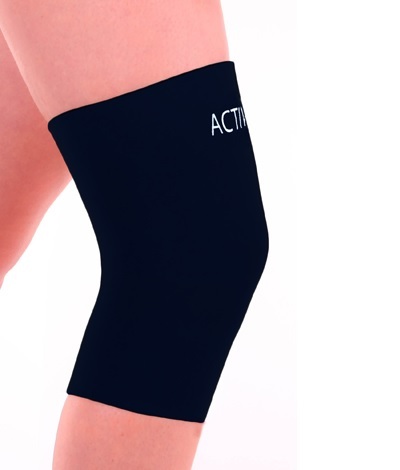 Whether it's a sports injury or repetitive overuse, reduce your pain with comfort and support. Comfort and pain relief in one support! 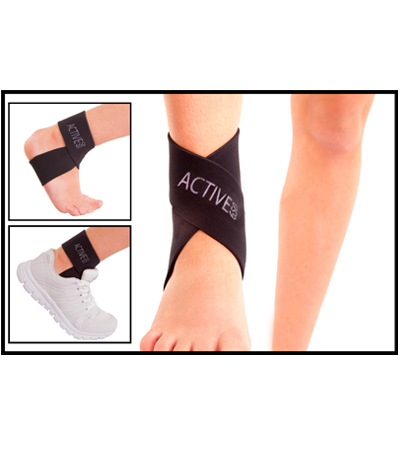 If the joint is swollen, ice therapy and compression can be used to reduce the swelling and help with pain relief. 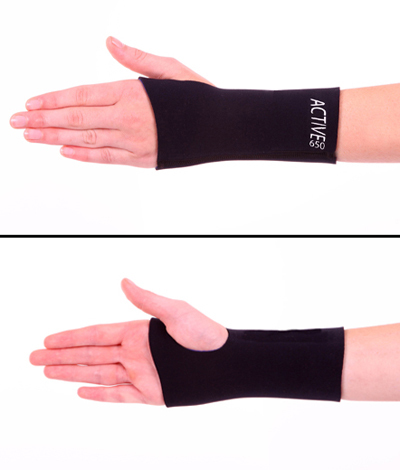 Wrist supports are recommended in many cases of wrist pain and discomfort to provide rest, pain relief, warmth and increased blood flow. 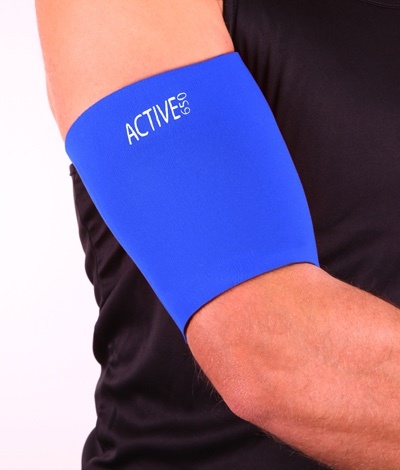 An Active650 wrist support is both lightweight and incredibly comfortable so can be worn for longer periods. 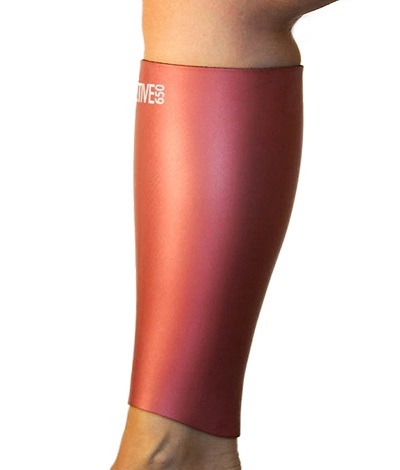 The fabric allows the joint to move without restriction whilst at the same time providing warmth and support to the soft tissue in the joint to aid healing and pain relief. 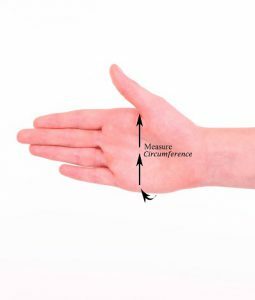 Please measure the circumference of your flat hand, near to the thumb.